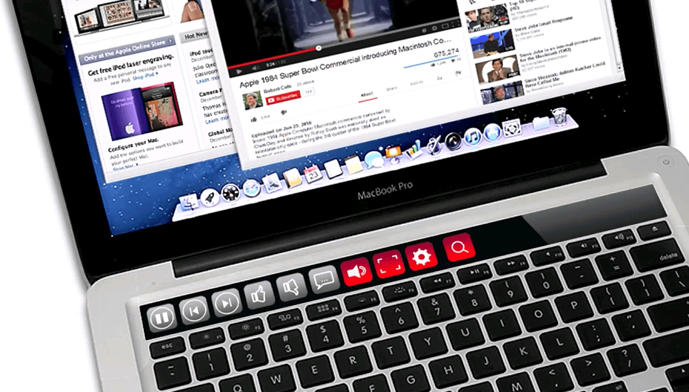 After the international launch of Macbook Pro 2016 with touch bar functionality, Apple launches the touch bar proto-type in India at a price of INR 1,55,900. 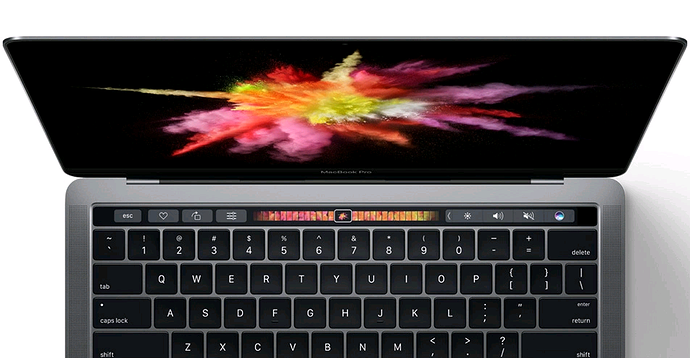 Macbook Pro devoid of the Touch Bar is already available in India at a price of INR 1,29,990. 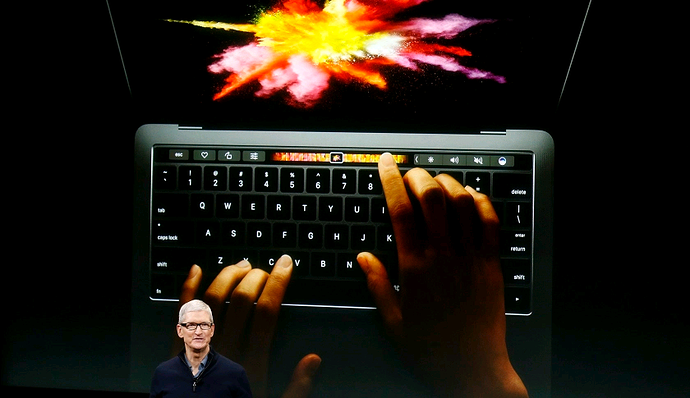 The alll new Touch Bar equipped Macbook Pro is available in two variants - 13 inch and 15 inch screen Macbook Pro at a price point of INR 1,55,900 and 2,05,900 respectively. Although this is not an out an out sales proposition, it is only available via one seller with a limited stock as seen on the update surfacing on twitter. The new Macbook Pro along with featuring a Touch Bar also comes with some performance updgrades making it thinner and much more powerful. The Touch Bar also comes with a special integrated Touch ID sensor. The 13 inch model comes with a 13.3 inch LED backlit IPS display with 2560x1600 pixel resoloution with wide color gamut (P3). This variant comes with a 2.9 GHz dual core Intel Core i5 processor with a turbo boost of 3.3 GHz and 4 mb shared L3 cache. The device has a 256 GB onboard SSD with 8 GB RAM and Intel Iris Graphics 550 support. The macbook comes with 4 USB-C ports, Wifi, Bluetooth and 720 p FaceTime camera. The Pro is loaded with 3.5 mm headphone jack and lithium-polymer battery. The 15 inch Macbook Pro comes with almost the same specifications with a 15.4 inch LED backlit IPS Display with 2880x1800 with wide color gamut ( P3). The base model comes with a 2.6 GHz quad-core Intel core i7 (Skylake) which can turbo boost upto 3.5 GHz with 6 MB shared L3 cache. The Macbook Pro comes with a 256GB PCIe-based onboard SSD with 16GB of RAM. rest both the models have the same features. The Touch Pad is a welcome change from the regular offering s as it changes the way you use media/browse the internet and send messages with optimized touch panels at your fingertips.